I admit, sometimes I can fall victim to first world problems. When things don’t go my way or I can’t get what I want, it’s easy to forget just how lucky I am to be alive and healthy. Take little Anaya Ellick. 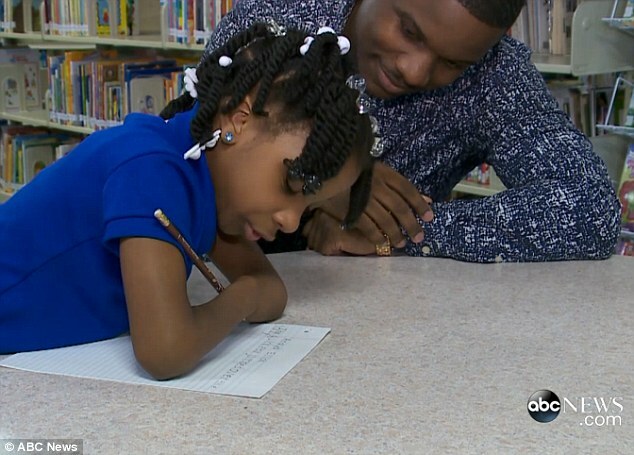 She’s seven-years-old and she was born with no hands. Not being able to climb trees with your friends or play with your dolls. The “pitying looks” from strangers. But for someone who was born without hands, this adorable child has the most beautiful handwriting. 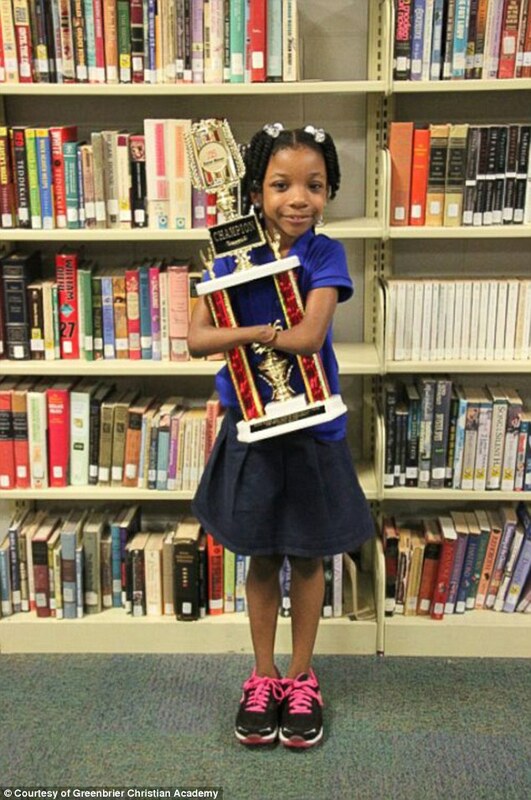 So much so, the seven-year-old from Virginia has just won a national competition for her penmanship. Anaya’s beat fifty other children from around the country who were born able bodied. 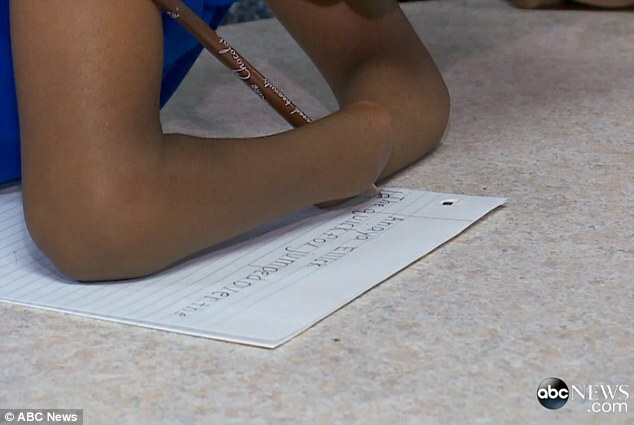 Anaya holds her pencil in between her two arms and stands at her desk, in order to have the proper angle for her to write. The determined youngster chose to teach herself this method rather than learn to use prosthetics. It was her principal who pushed Anaya and entered her into the Nicholas Maxim Special Award for Excellence in Manuscript Penmanship. The national Handwriting Contest is an annual event sponsored by Zaner-Bloser to promote legible handwriting. Anaya managed to win first prize. Anaya’s parents, Bianca and Gary say they are incredibly proud of their daughter, who they said has always been stubborn. Despite having no hands she insists on tying her shoes, getting herself ready, and attempting to do things independently before asking for help. 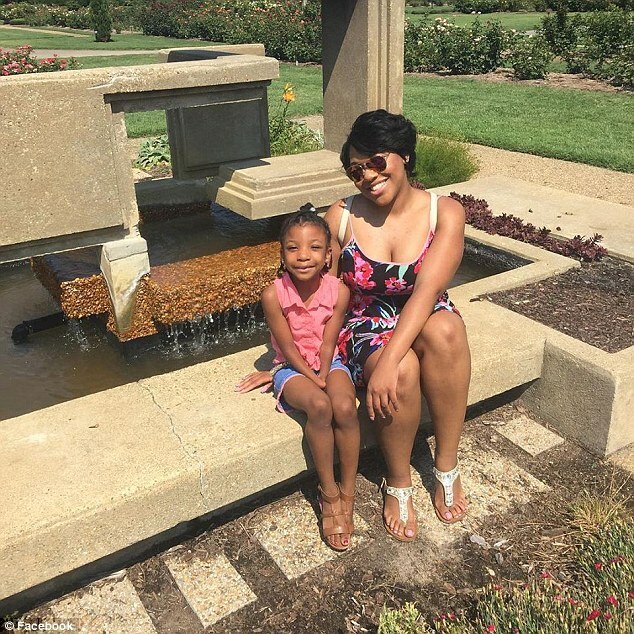 It was a shock as first,’ Gary told WTKR, before adding that they were confident Anaya could overcome her impairment. So the next time you feel sore after a rough day – it’s okay to be annoyed. But remember Anaya and know you can achieve anything.